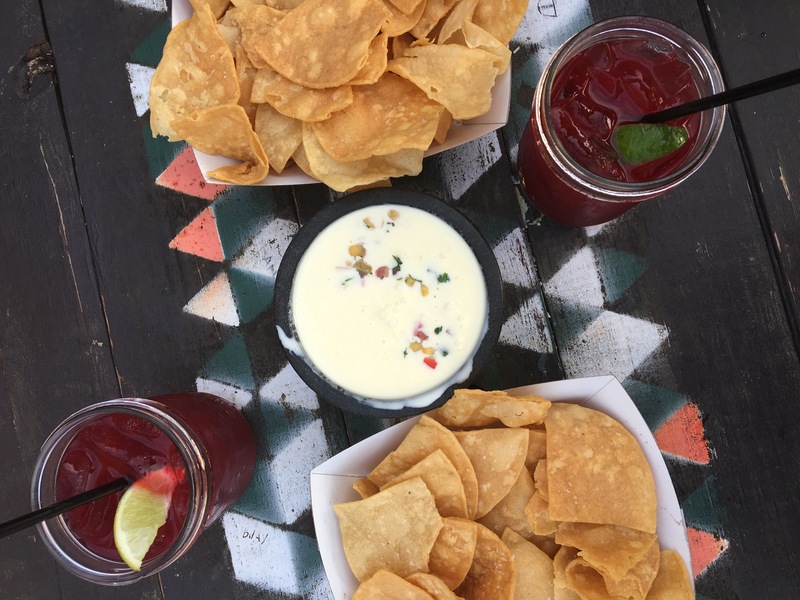 Over the weekend, four Chimes staffers embarked on a journey to find the best queso in Columbus: a Queso Quest, if you will. 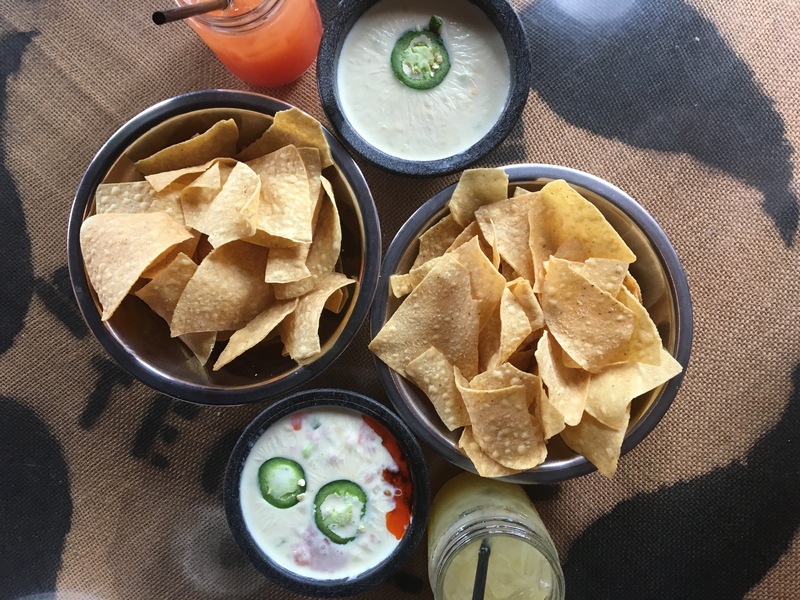 We ran a poll late last week with 12 different restaurant options and visited the five that got the most votes: El Vaquero (Olentangy River Road), Local Cantina (Clintonville), Condado (North High Street, across from Out-of-the-Closet), Qdoba (North High Street), and Mi Mexico (East Main). From here, we decided on some basic criterion for judging. The categories that were assigned numerical value were taste, presentation, quality of chip, and free salsa. Since not every establishment we visited offered complimentary salsa, that score is not factored into the final score of the overall victor. Condado received a 9.75 out of 10 in taste and a perfect 10 for quality of chip. Their overall score out of 10 ended up being 9.1. Second place overall went to El Vaquero, who had the second highest score for quality of chip at 8.5 out of 10; their overall score was 7.7. Mi Mex came in a close third, with an overall score of 7 out of 10 and the staff pick for best presentation of the queso. Local Cantina, my favored winner, disappointed with their fundido queso, as it was very greasy and odd-tasting. 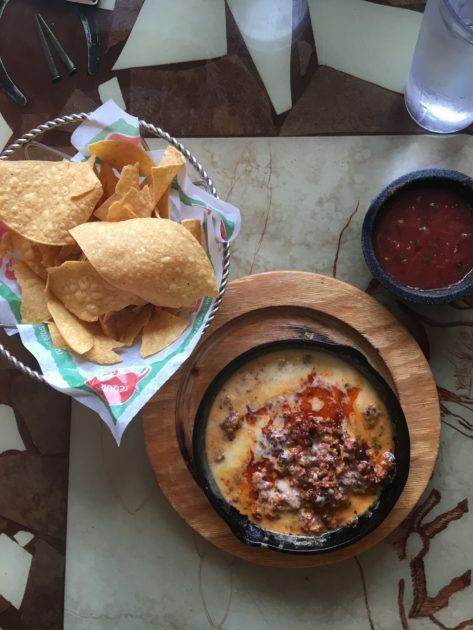 The fundido earned a taste score of 5, while their jalapeño queso was awarded a 9.25. However, it’s important to keep in mind that all of the restaurants we visited are chains, and the experiences we had are not indicative of each individual location. Another major disappointment was Qdoba, who earned an overall score of 2.6 out of 10. Granted, this is a Chipotle-style joint as opposed to a sit-down restaurant like the others we visited, but they still fell short. The chips were served in a greasy bag with a cup of queso that resembled cheese soup in both taste and appearance. 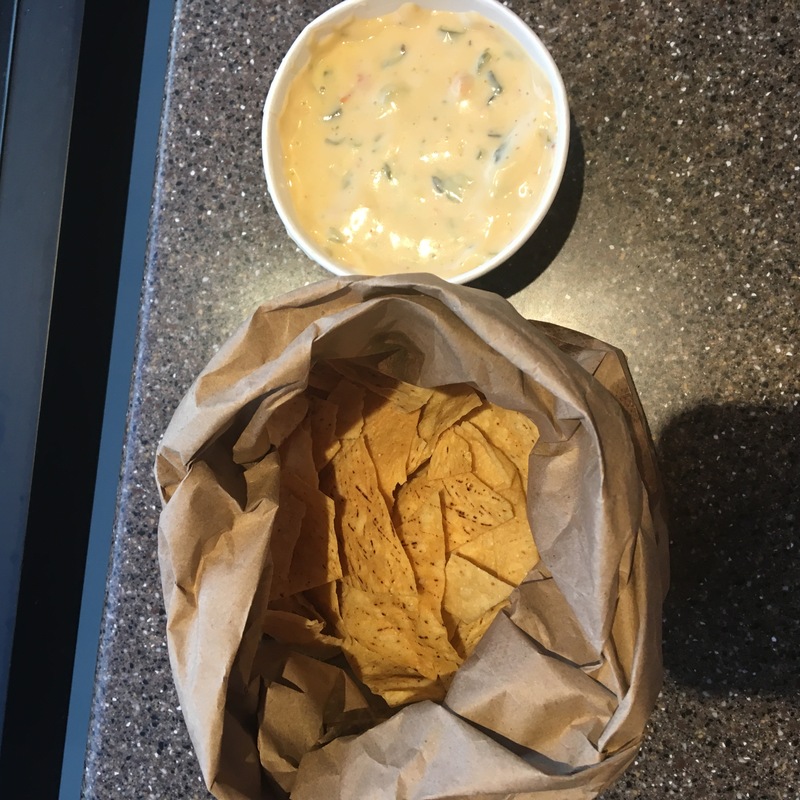 It is a cheap, easy option for students, though; a side order of queso and chips is $4, but is only $2 when included in a meal. For the price and convenience, this is not a bad option. Mi Mexico, another favorite, is a winner for the sole reason that it is just a few minutes down the street from campus. Aside from winning best presentation, Mi Mexico received a 7.75 out of 10 score for taste, beating El Vaquero by just .25 points. El Vaquero had the best complimentary salsa and the second best chip, ranking in at 8.25 and 8.5 out of 10. 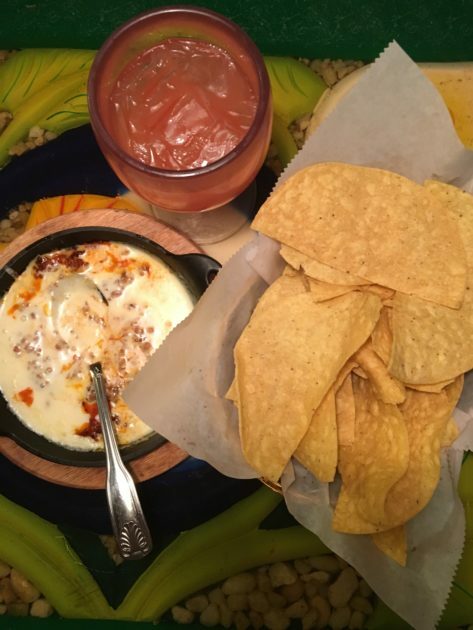 We decided as a group that the best possible Columbus queso experience would consist of Mi Mex’s cheese, El Vaquero’s chorizo, and Condado’s chips. What food-venture should we take on next? Let us know on any of our social media pages!